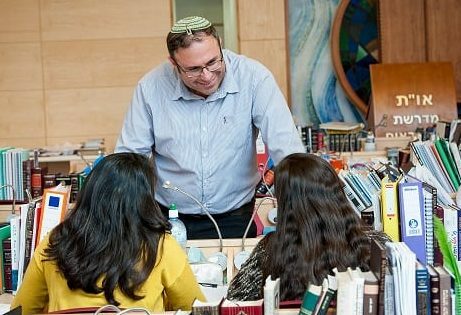 Rabbi Ohad Teharlev, head of Ohr Torah Stone’s Midreshet Lindenbaum, an institute championing both Torah learning as well as military service for religious women, is convinced that the number of women recruits will continue to rise as more young women learn in midrashot (Torah institutes for women). In an interview given to Yisrael HaYom in the wake of the recently reported boost in the number of religious girls joining the IDF through the midrashot track, Rabbi Teharlev says the trend will only continue to grow. On the eve of Yom Kippur, hundreds of women attended a graduates’ selichot event and made it very clear that Torah learning for women is nothing short of a revolution. Approximately 250 young women started the academic year in the three Midreshet Lindenbaum branches, operating under the auspices of the Ohr Torah Stone network, and thus joined the school’s 3,000 graduates over almost three decades of activity. 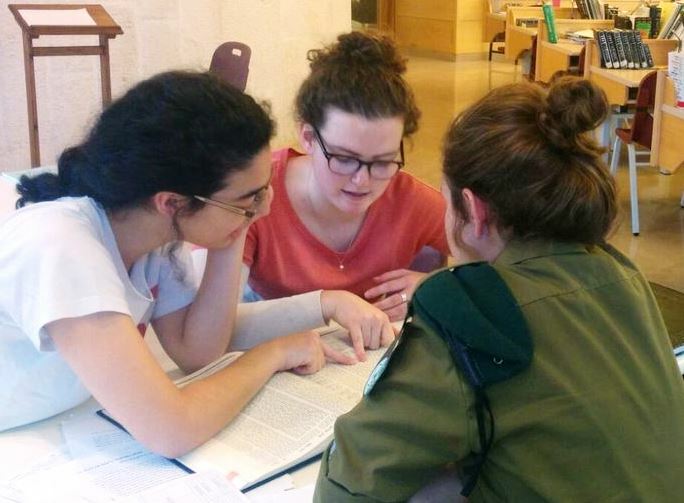 The young women learn Talmud and Torah in the Midrasha, and 95% of them later serve in the army, holding significant positions. “Something has definitely happened. In historical terms, of course, it is a very short time, but if anything has changed rapidly in our generation, it is definitely the status of women, especially in the Jewish world and the world of Torah learning. It’s actually quite fascinating and it gives me tremendous pleasure to see our graduates in different places taking responsibility for their own religious world. But what is even more gratifying is that I really do meet them everywhere,” says Rabbi Teharlev. It is also his opinion that profound study of Talmud in the midrashot, in conjunction with army service, will solve the prevalent situation in which youngsters from the National-Religious community forsake their religious way of life. We have been witness to some heated debates in the past year, both within the community and beyond, concerning the place of religious women in the beit midrash and the IDF, and Rabbi Teharlev is convinced that the Religious Zionist community must engage in introspection.